ClusterControl’s centralized backup management feature supports the standard mysqldump, Percona Xtrabackup backup and Mariabackup provided by MariaDB. We believe the chosen command line arguments for the respective methods are optimal for most database workloads, and comply with the MySQL backup best practices. We base ourselves on all the feedback we have received over the years, when working with DBAs and sysadmins. However, the configuration might not be enough in some circumstances. You might still want to customize it to suit your environment, using the respective backup method. In this post, we will show you how to do this. 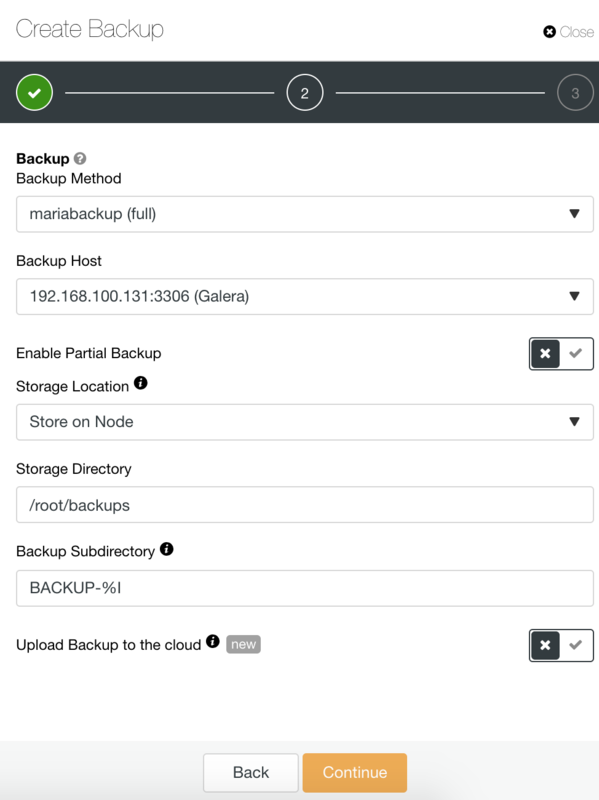 To perform a backup from the ClusterControl UI, go to ClusterControl -> Select Cluster -> Backup section. Here you can see the generated backups and you can create or schedule a new one. 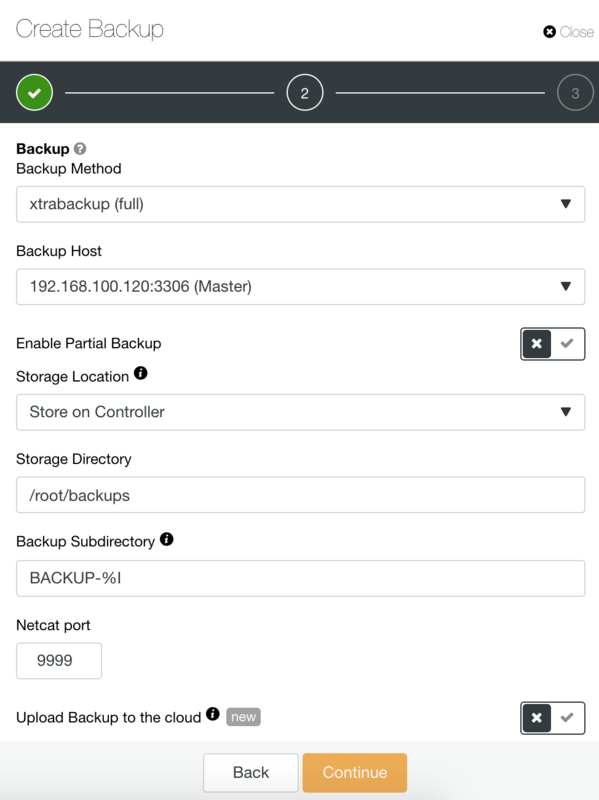 From the ClusterControl UI, we have some different options to take the backup. 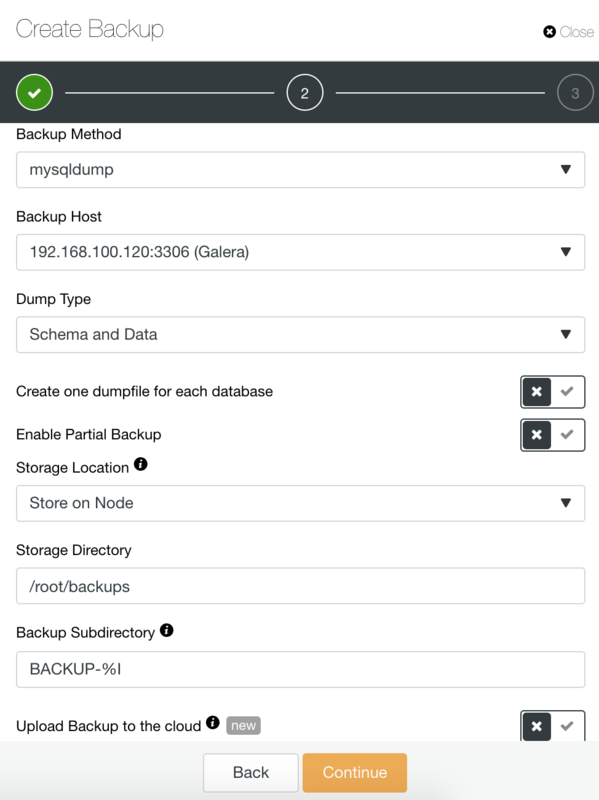 We can create one dumpfile for each database, enable partial backup, store the backup on the node or on the ClusterControl server; we can specify the backup directory and subdirectory, or we can automatically archive the backup to the cloud (AWS, Google Cloud or Azure) using the cloud upload feature. Also, we can use compression, encrypt our backup and specify the retention period. |gzip -6 -c > /root/backups/BACKUP-1/mysqldump_2018-11-06_203010_schemaanddata.sql.gz'. |gzip -6 -c > /root/backups/BACKUP-2/mysqldump_2018-11-06_210040_schemaonly.sql.gz'. |gzip -6 -c > /root/backups/BACKUP-3/mysqldump_2018-11-06_210445_dataonly.sql.gz'. |gzip -6 -c > /root/backups/BACKUP-5/mysqldump_2018-11-06_211135_mysqldbonly.sql.gz'. |gzip -6 -c > /root/backups/BACKUP-6/mysqldump_2018-11-06_211451_complete.sql.gz'. The advantage of this is that we can include some extra options for mysqldump. Unfortunately, the --defaults-file argument can only be specified as the foremost argument. Pay attention that the latter command line arguments take precedence on what have been configured inside my.cnf under [mysqldump] directive based on the order they appear. For example, if we add skip-comments=0 inside my.cnf, while at the end of the mysqldump command, there is a --skip-comments (or --skip-comments=1), the former will be ignored and the latter will be used. Once configured, we can just trigger a new mysqldump job from ClusterControl and we will have those tables skipped by mysqldump. No MySQL restart is required. You can check the mysqldump documentation for more information. We can specify some details like desync node during backup, Xtrabackup Parallel Copy Threads, and more. $ ulimit -n 256000 && LC_ALL=C /usr/bin/innobackupex --defaults-file=/etc/mysql/my.cnf  --galera-info --parallel 1 --stream=xbstream --no-timestamp . | gzip -6 - | socat - TCP4:192.168.100.110:9999 ) 2>&1. Triggering the xtrabackup job will then include a file called xtrabackup_slave_info file. No MySQL restart is required. You can check the Percona documentation for more information about how it works. Mariabackup is a fork of Percona XtraBackup with added support for MariaDB 10.1 compression and data-at-rest encryption. It is included with MariaDB 10.1.23 and later. The backup method can be full or incremental and you can select the same variables that you have for Percona XtraBackup, like Compression, Xtrabackup Parallel Copy Threads or Encryption. | gzip -6 - > /root/backups/BACKUP-8/backup-full-2018-11-07_015807.xbstream.gz ) 2>&1. If you want to add some variable, you can add it into the [xtrabackup] section. You can check the MariaDB documentation for more information about which parameter to add. 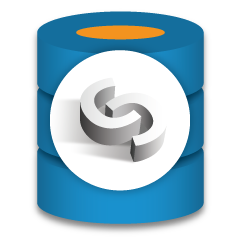 We hope this helps you to better configure your MySQL backups - you can download ClusterControl from our website (it’s free).